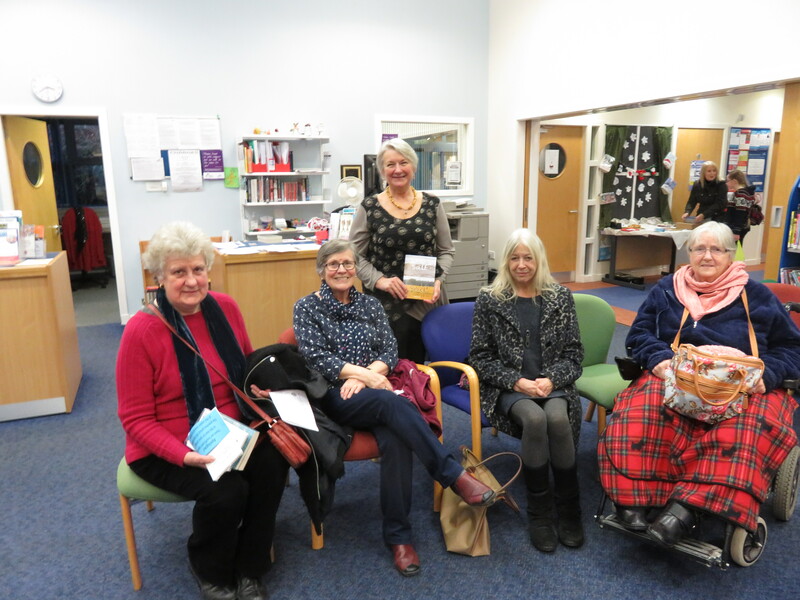 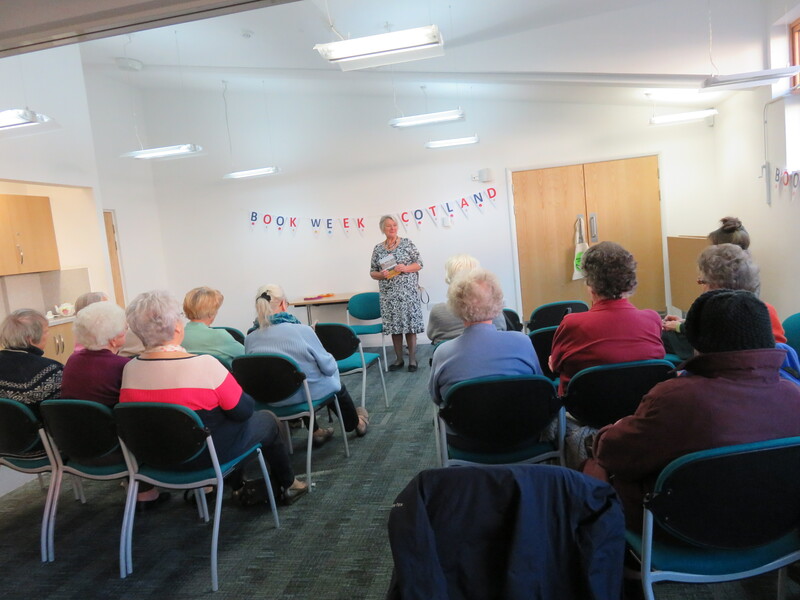 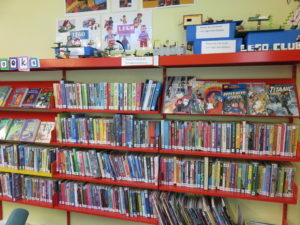 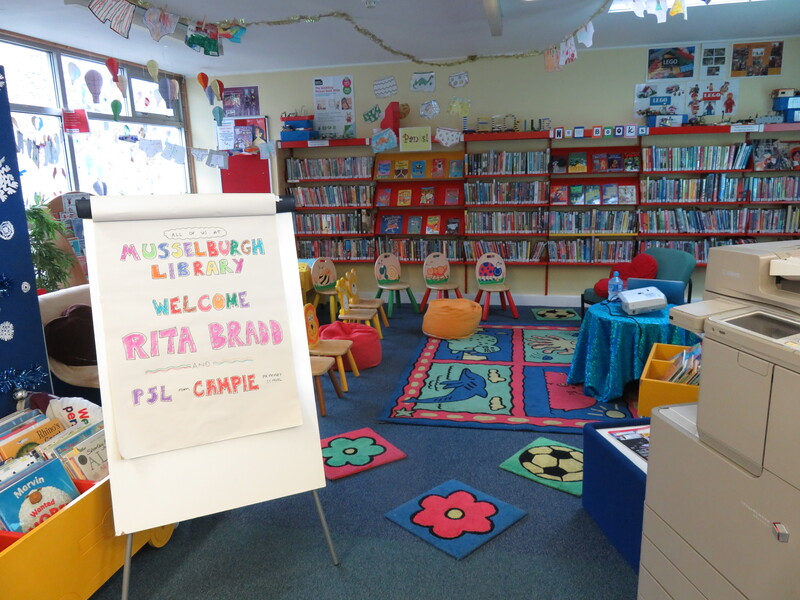 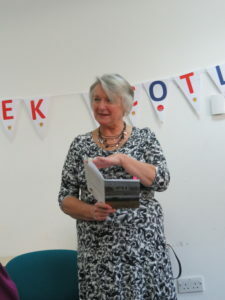 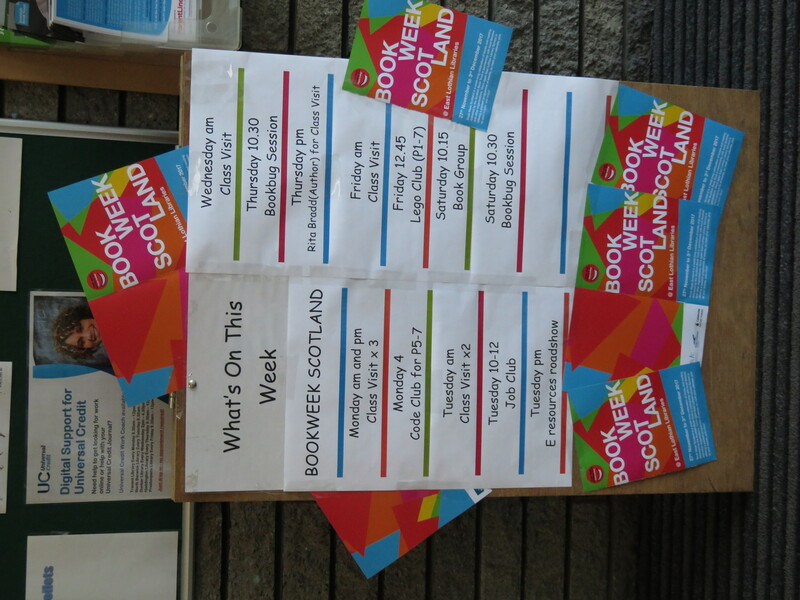 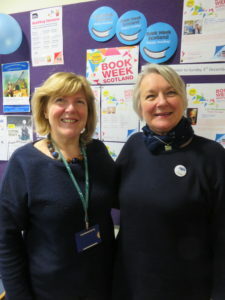 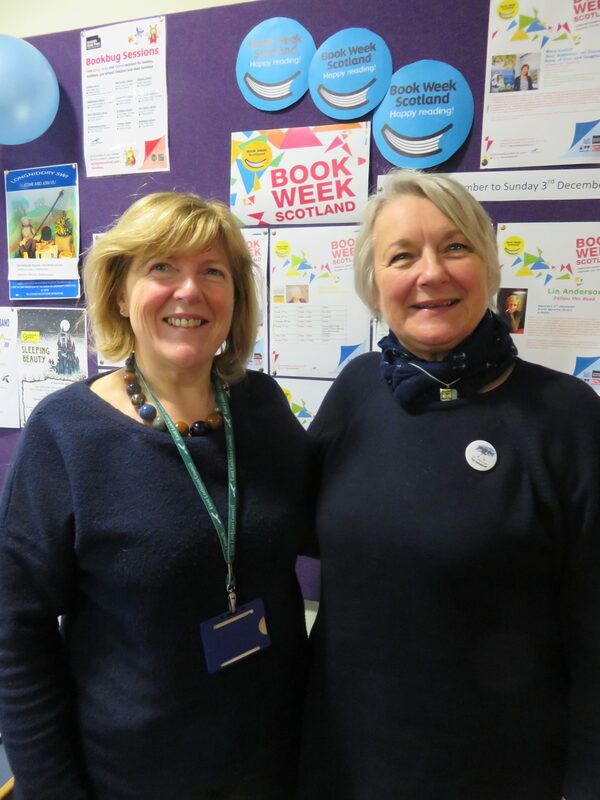 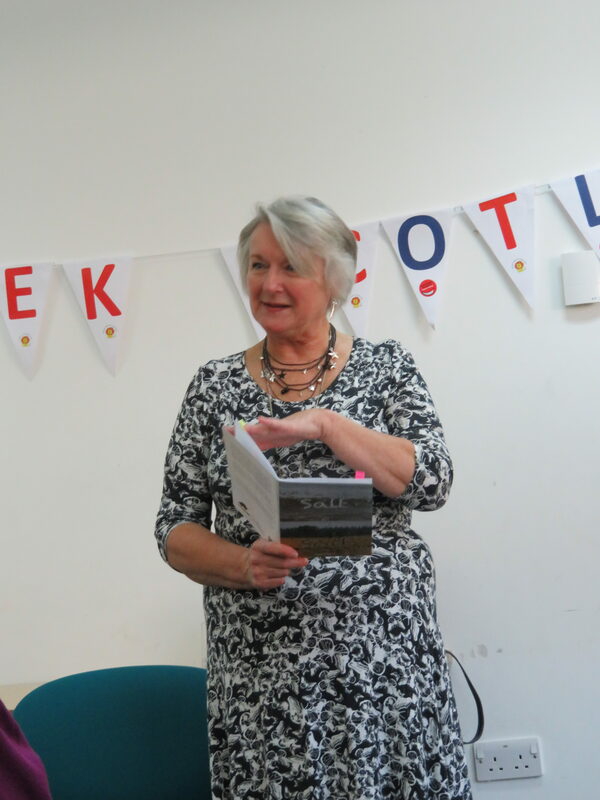 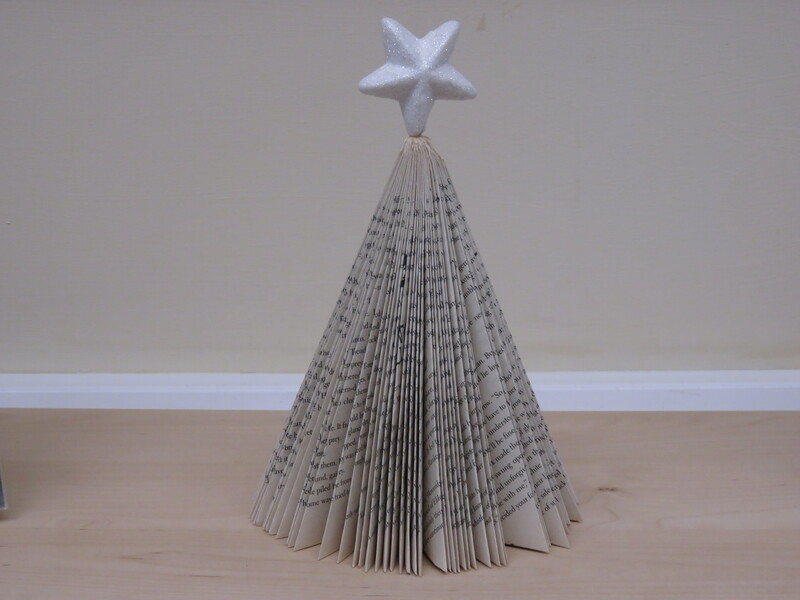 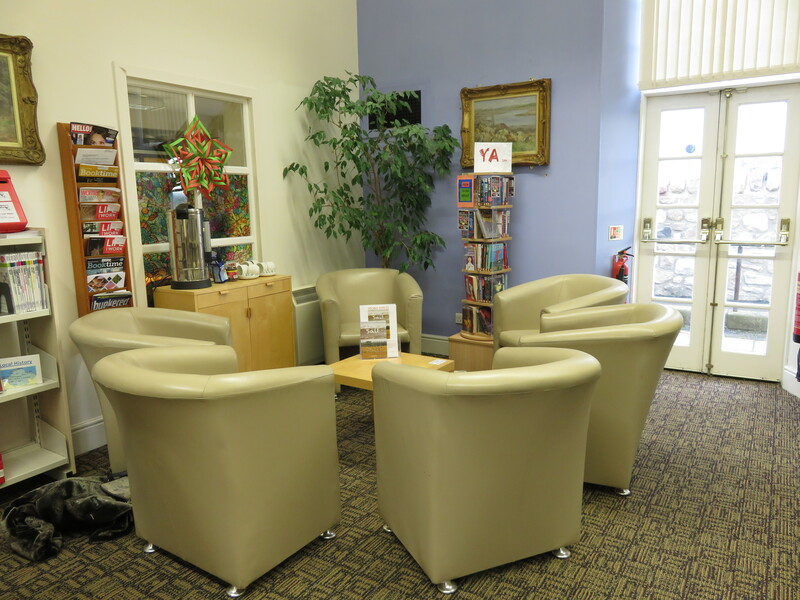 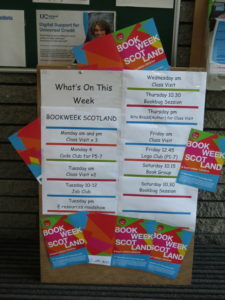 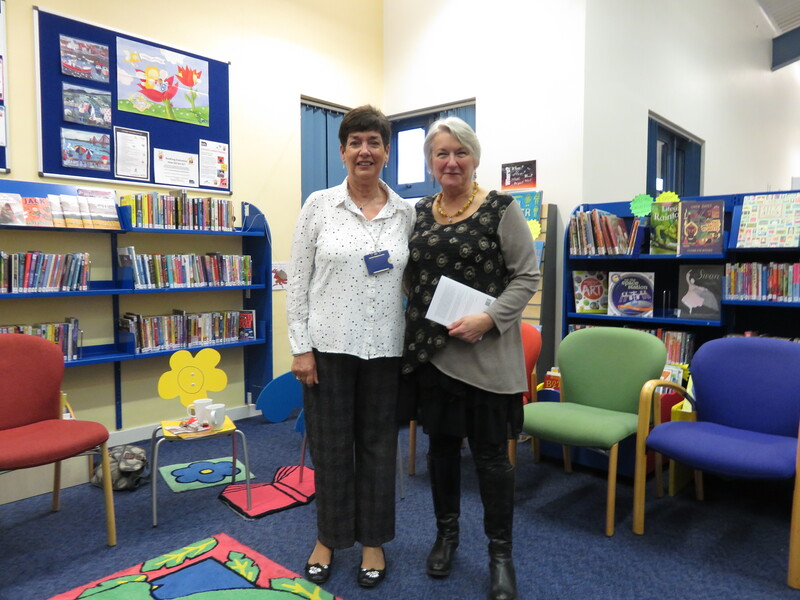 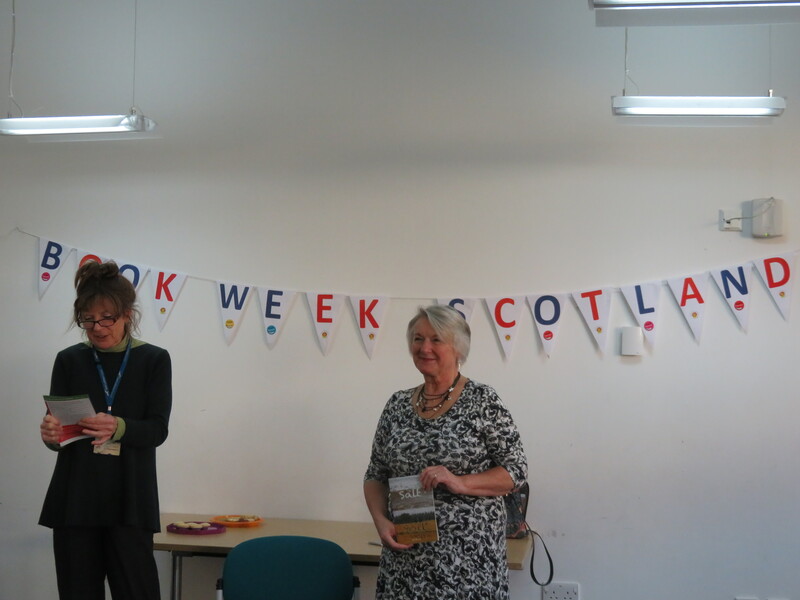 The amazing East Lothian Library Service set up a programme for me to visit a library each day from Monday 27 November to Saturday 2 December, to meet people for a chat over a cuppa and biscuits, and to read a few poems from ‘Salt & Soil’. 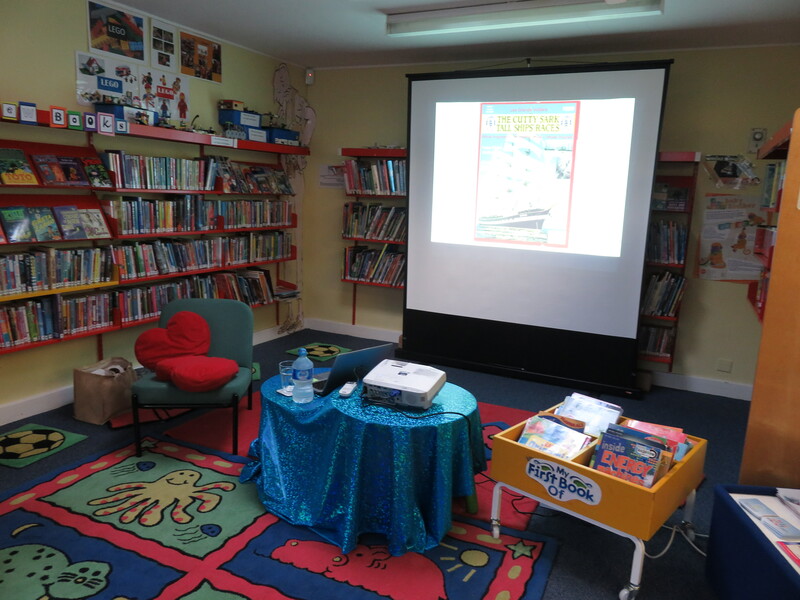 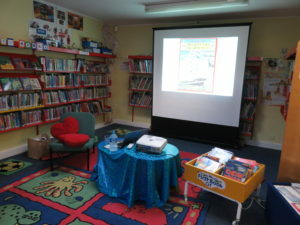 The exception was Thursday, when a group of P5s from Campie School, Musselburgh came to the library for my presentation on the voyage with clipper ship City of Adelaide over the winter of 2013/14. 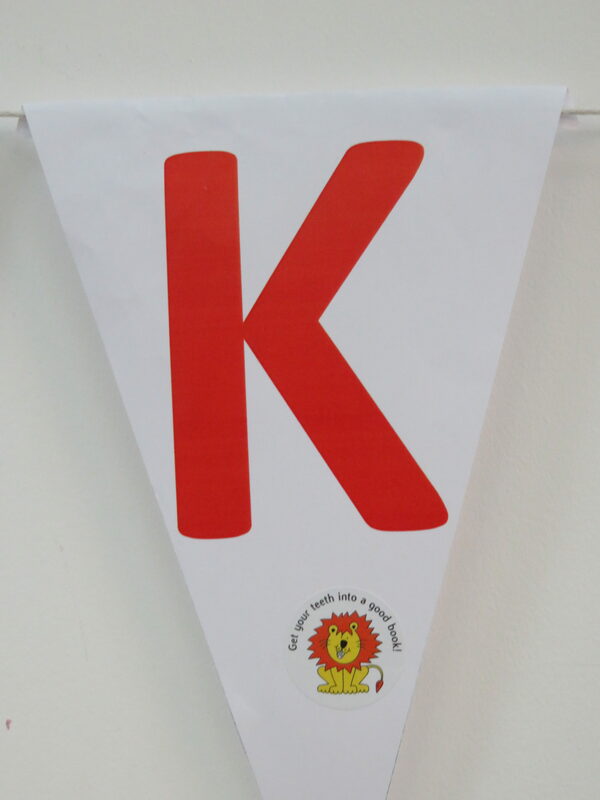 It’s so lovely to share that experience, and the pupils were absolutely brilliant.